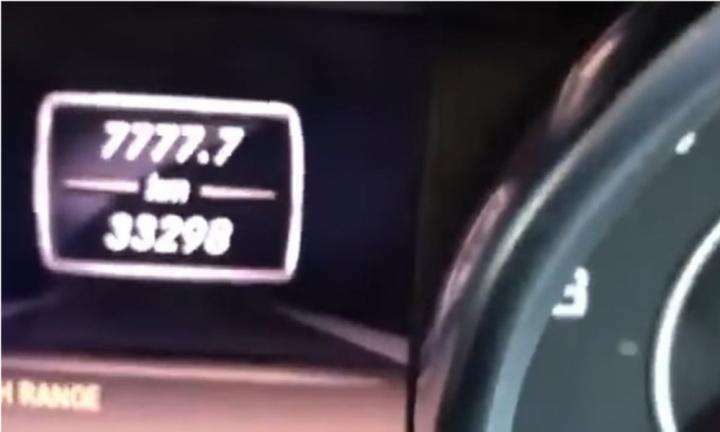 7777.7 km Leaving the state of desert sands to the farm lands of Punjab. 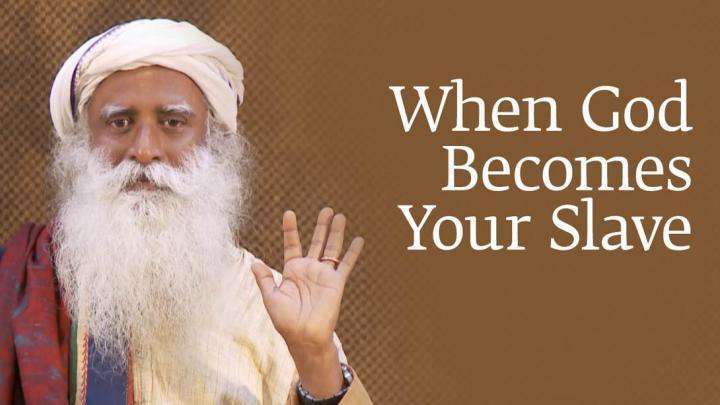 Sadhguru looks at how the mind is constructed, and at chitta, one aspect of the mind. 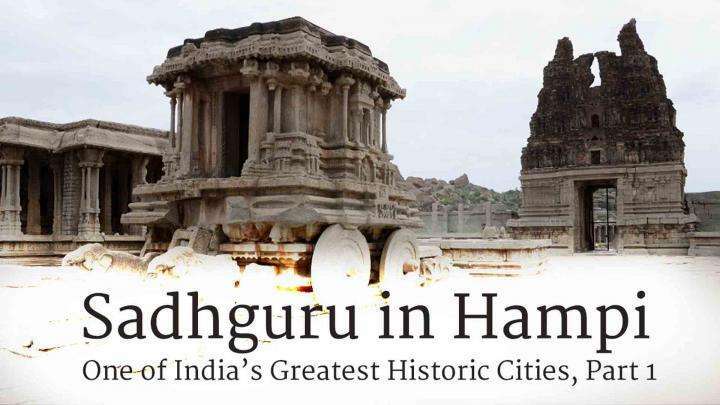 During his travels, Sadhguru makes a stop in Hampi, the historic capitol of the Vijayanagar Empire.